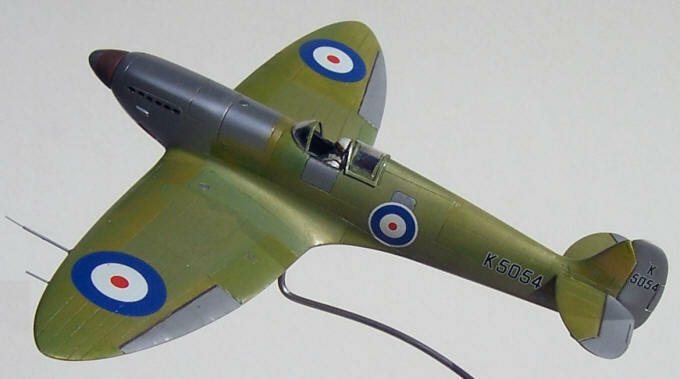 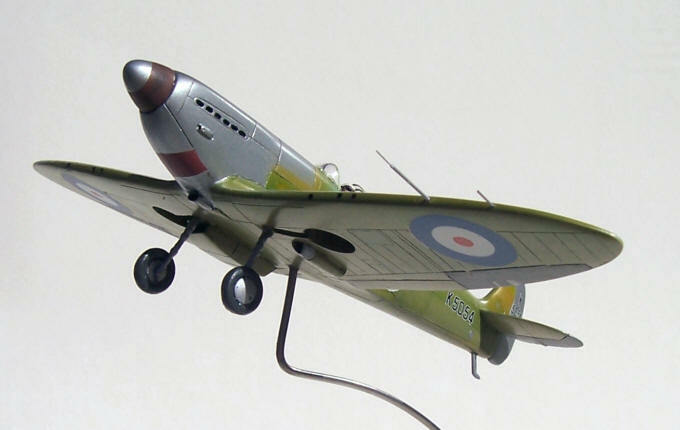 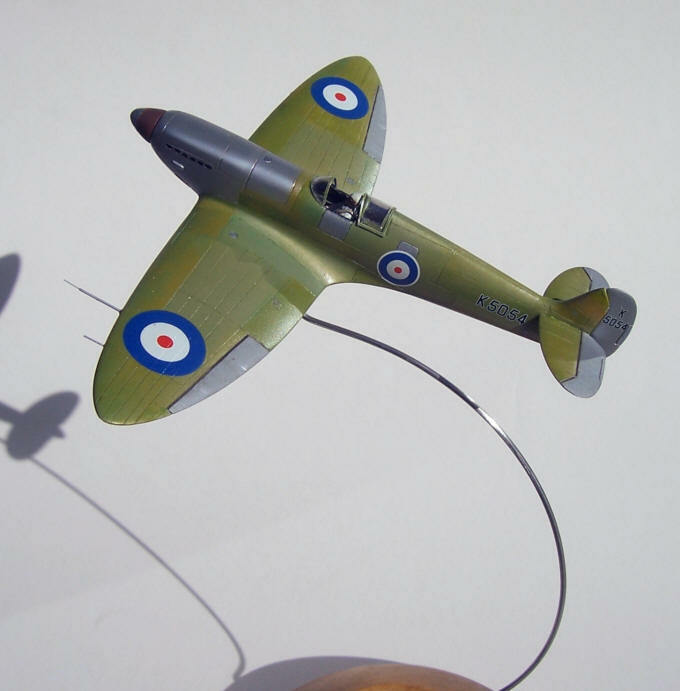 The CMR Type 300 builds as easily as all the other CMR Spitfires I have experienced. 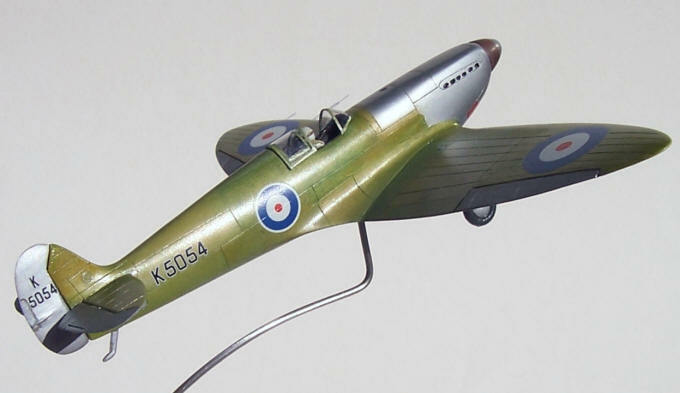 It is really no greater challenge than a good styrene kit to build, with the possible exception of the vac-form canopy which some people struggle a bit with (although CMR always supply two with their kits). 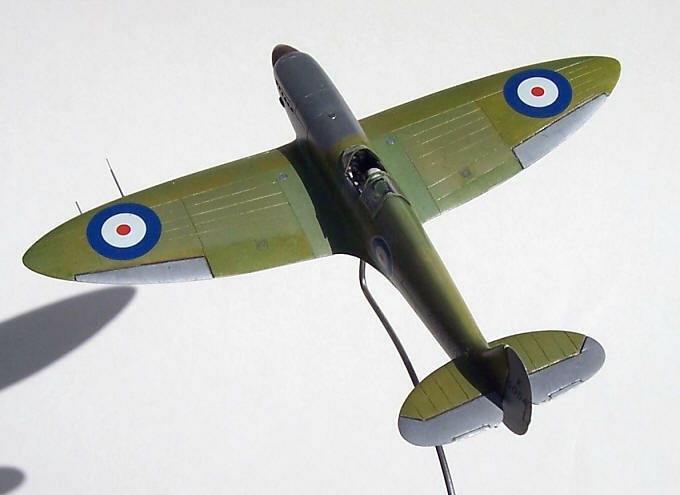 The kit differs from other CMR Spits in that is has all of the multiple panel lines found on this first Spitfire, the extended radiator and oil cooler housing, different carburettor air –scoop, flush exhausts and tail skid, and of course rounded windscreen and flat canopy.